Bridging on ICTC’s success in facilitating connections between employers and students under our Ottawa-based program, CareerConnect, ICTC will be expanding upon this initiative, creating a new Canada-wide program that offers wage subsidy for employers who hire students from Canadian post-secondary institutions. With the advent of rapidly-shaping technologies including artificial intelligence, 5G and Blockchain to name a few, the way we work, interact, and ultimately, the way we live is increasingly changing. As a result, workers with strong digital, business and entrepreneurial skills are more important than ever. 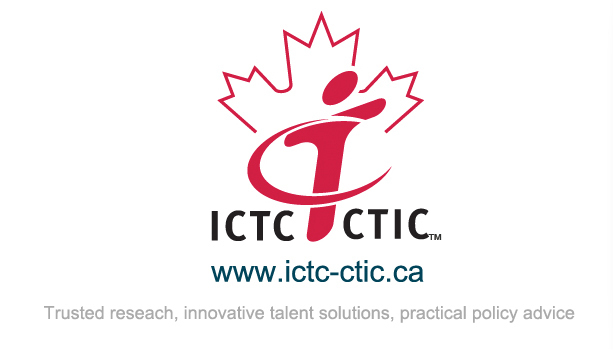 According to ICTC’s recent outlook report, The Next Talent Wave: Navigating the Digital Shift – Outlook 2021, 216,000 new jobs requiring digitally trained professionals will need to be filled in Canada by 2021. One of the most crucial investments helping Canada reach this goal is based in equipping students with relevant skills that can meet current and future industry needs. ICTC’s new initiative, The WIL to Succeed in Tomorrow’s Digital Job Market – Innovation Ready Grads (WIL DIGITAL) is a dynamic program that focuses on shaping Canada’s future workforce. Up to 70% of wages or up to $7,000, to provide a student with meaningful WIL opportunities that develop foundational and entrepreneurship/business skills for the following under-represented groups: a) women in science, technology, engineering and mathematics (STEM); b) Indigenous students; c) recent immigrants (arrived in Canada during the last 5 years); d) persons with disabilities; and e) first-year students. Registered as a full-time student in a Canadian post-secondary institution, regardless of age. Hold Canadian citizenship, permanent residence, or be considered a protected person, as defined by the Immigration and Refugee Protection Act. Be legally entitled to work in Canada and in the respective province. Must not be filling a position left vacant due to dispute, termination, layoff or other another occurrence that displaces another worker. Interested Canadian employers from relevant sectors may submit an application to participate in this initiative by completing the Host Employer Application form. Once submitted, ICTC will review the application and provide a response back to the employer within 2 weeks. Students may begin working immediately following application approval. 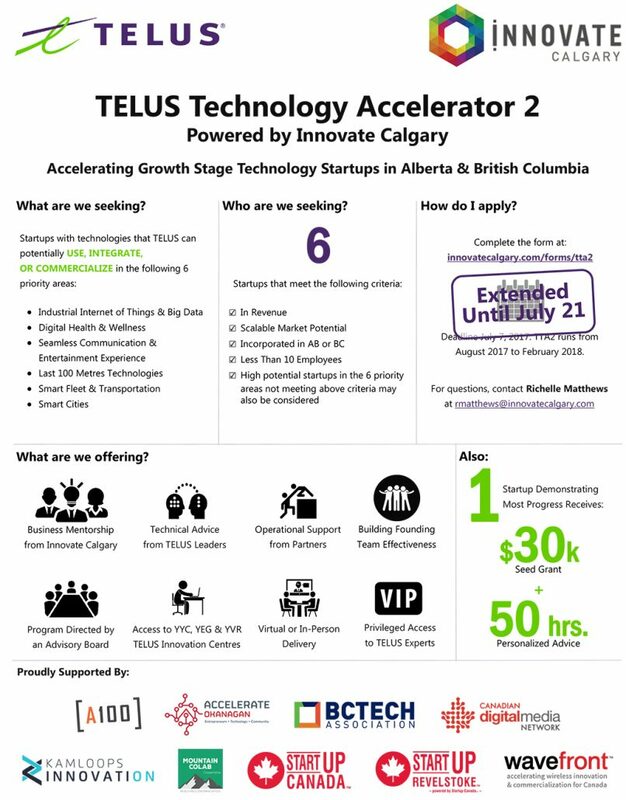 This program seeks to support the growth of early-stage companies with technologies that TELUS could potentially partner with, integrate, or commercialize together. One startup that shows the most progress receives $30,000 seed grant and 50 hours of personalized advice. Apply NOW! Deadline is July 21, 2017. 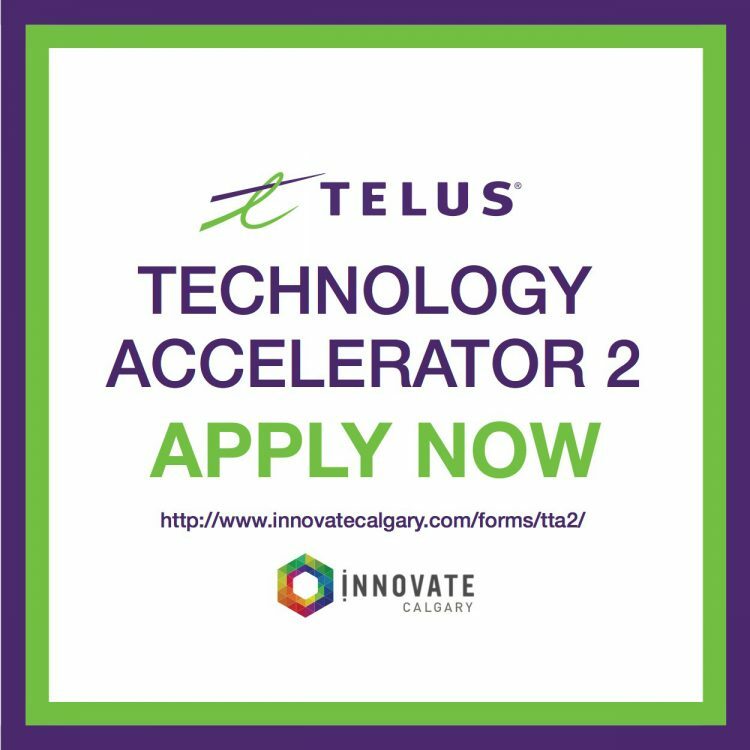 As TELUS is funding TTA2, there is no cost for you to participate. However, you will have to commit a minimum 12-15 hours a month to fully benefit from the program. Innovate Calgary is the technology-transfer and business-incubation centre for the University of Calgary working with the Office of the Vice-President (Research) to help bridge the gap between discovery and innovation. We are excited to announce a huge new development on the You Can Do That Here front. While we’ll be sad to see it go, the You Can Do That Here! 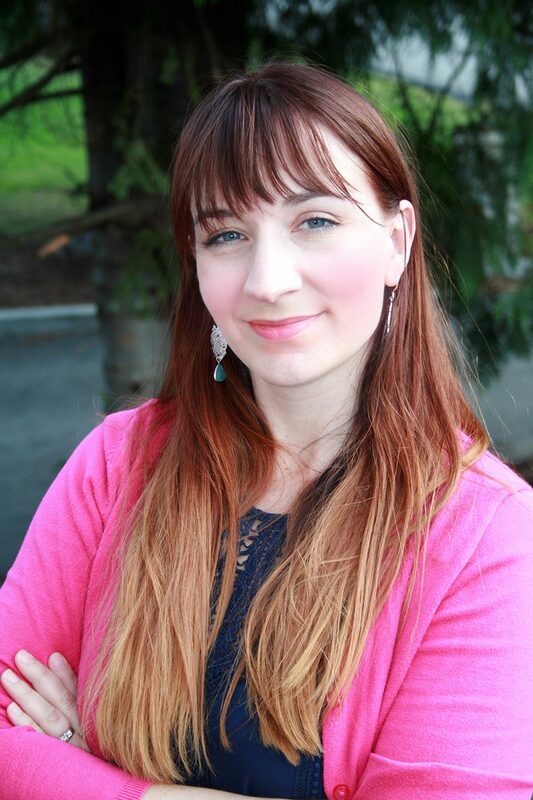 podcast, produced and hosted by Andrew Zwicker of AZcreative, will be finding a new and welcoming home over at Imagine Kootenay. Given the focus on the tremendous possibilities available to find a great job, start a business and enjoy lifestyle unsurpassed of Imagine Kootenay, it seemed the best fit for a podcast series talking about all the same things. 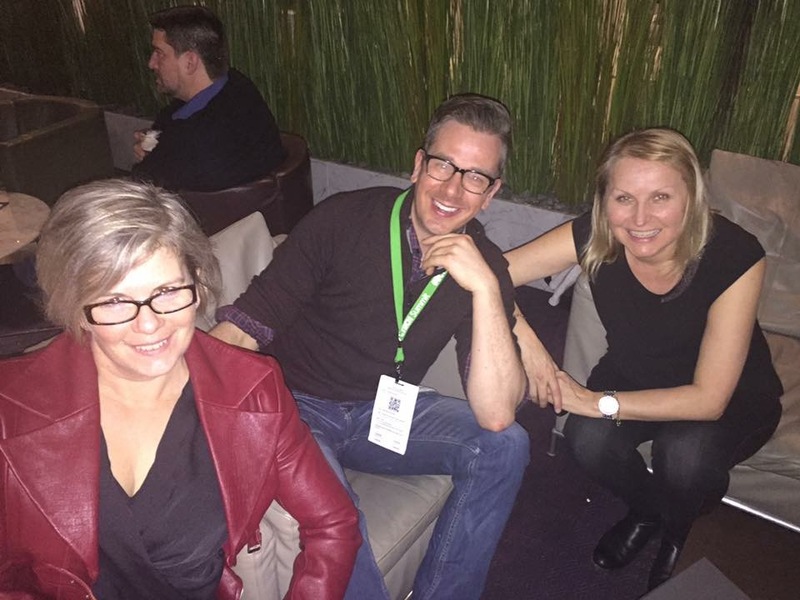 The podcast is a weekly series of 30 minute conversations with some of the most innovative and successful entrepreneurs in the Kootenays. They say the best way to succeed in business is by talking to the best and Andrew has done just that! 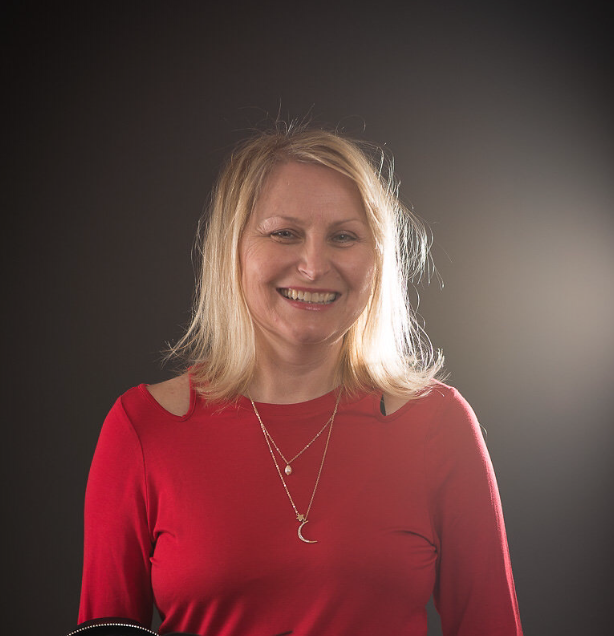 Be sure to take a listen to the vast and varied – interesting and inspiring! – stories of innovators, makers and entrepreneurs and how You Can Do That Here, and live Your Better Life, first hand, from around the region.